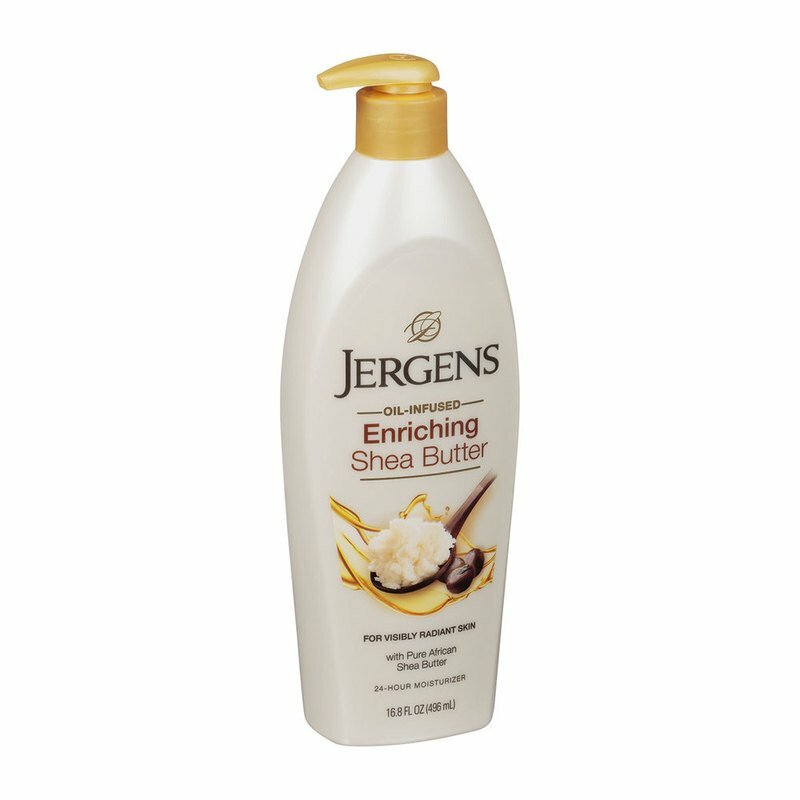 Jergens Shea Butter lotion Deeply conditions dry, dull skin to reveal a look that‘s luminous and 3x as radiant. Restores skin‘s luminosity and enhances sheen. With a unique illuminating HYDRALUCENCE™ blend and pure African Shea Butter. Relieves dryness, replenishes moisture, and improves skin‘s moisture barrier for beautiful, radiant skin.